Does this stuff really work? CHEVROLET lubrication for vehicle upkeep. All products ship from the closest warehouse based on your location. Shipping times can be as fast as 1 day. 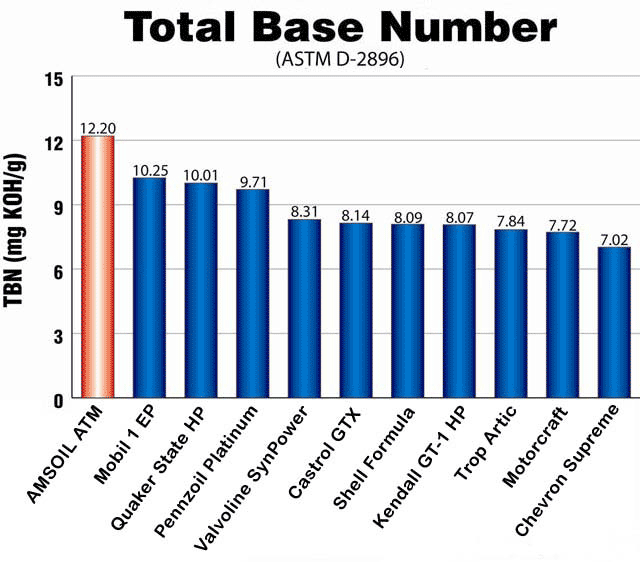 FACT: AMSOIL synthetic oils exceed the most demanding world-wide performance specifications, meeting warranty requirements for all domestic and imported passenger car and truck engines. "Even running at wide-open throttle in the desert, the oil temperature remained constant. 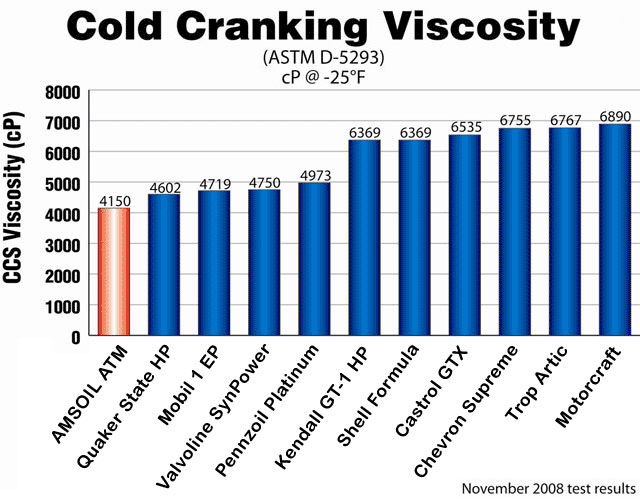 With AMSOIL Series 2000 in the engine, I do not worry about viscosity breakdown. i can concentrate on driving the race car. "-Mike Anson, Long Beach, Calif.
Modern engines produce more power with better fuel economy and fewer emissions than ever before, and the oil protecting them is working harder than ever. 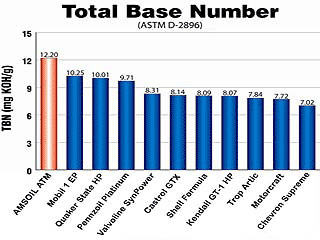 AMSOIL is the pioneer of synthetic oil used in cars in the US. Have questions regarding this CHEVROLET CORVETTE? To purchase what you see on this web page, see ordering instructions below to add to shopping cart! 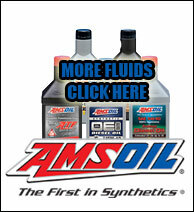 To order on-line, simply click the ADD TO CART buttons below on the lubes and filters you need. All products are drop-shipped from a one of 14 warehouses strategically placed throughout the US and Canada. Shipping is fast and cheap! If you wish to order over the phone, call the highlighted phone number in yellow above right now. Feel free to share the link of this web page on any message forums that you are on as long as this vehicle matches its subject matter. Thank you. 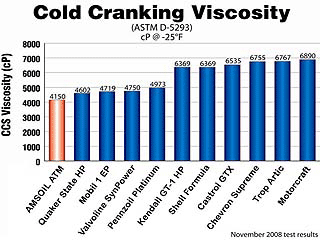 With performance results like these and your current lube costing more since it has to be changed more often, it's crazy to not use AMSOIL. Click the "Add to Cart" button and add the suggested quantities on the following page. Important: Click the BACK BUTTON when finished for each item to return to this screen until you're done with all items. Then click Checkout after you've added your last item to the cart. Any one of the filters below are suitable to be used in your vehicle. Pick the one that best meets your driving distance each year and match it up with the corresponding lube	. If you drive 25,000 miles in one year, order multiple order MANN or WIX filters if needed to go with a 25,000 mile lubrication when not using an AMSOIL EaO 25,000 mile oil filter. Have an extra quart handy to top off when necessary. 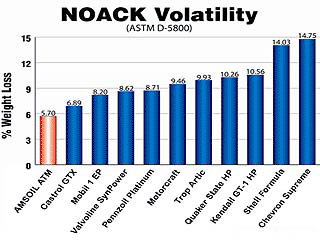 The lubricants displayed below are the ones to be used in your CHEVROLET CORVETTE. 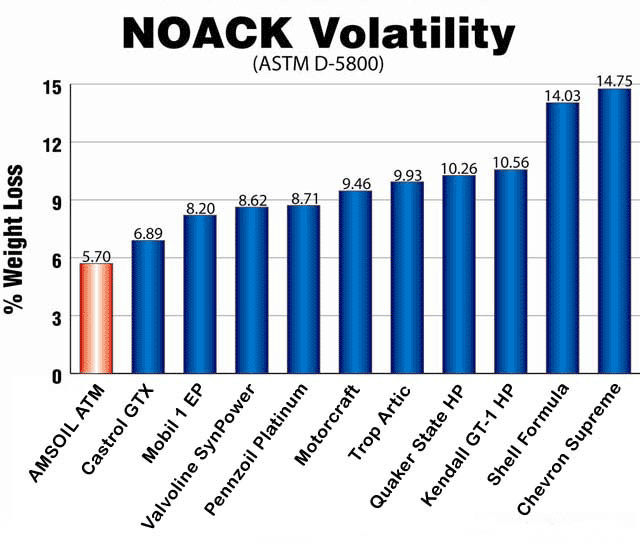 Out of all the lubricants that AMSOIL makes, these are the ones that meet the requirements put out by CHEVROLET. Under Federal law, the use of AMSOIL products CANNOT void your manufacturer's warranty. AMSOIL products backed by a written warranty. These are all-season oils. No need to waste time performing totally unnecessary maintenance because of how hot or cold it is outside when using AMSOIL. 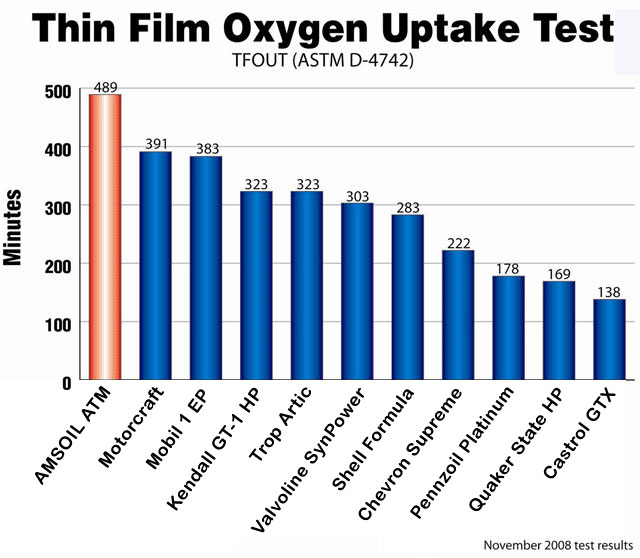 2004 CORVETTE motor oil. Either of the lubricants below are specific for this vehicle and meet manufacture's recommended lubrication specification. Does your car have over 75,000 miles? 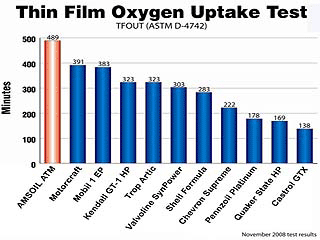 Seeking a high mileage oil? Have oil consumption? Consider one of the oils below instead! These are part numbers above are specifically used with this vehicle. Advocated oil change and air filter belonging to this vehicle. or stored in a database or retrieval system, without prior written permission. Special undetectable methods are used that will identify any of this material copied, reworded/re-written and published to the web.